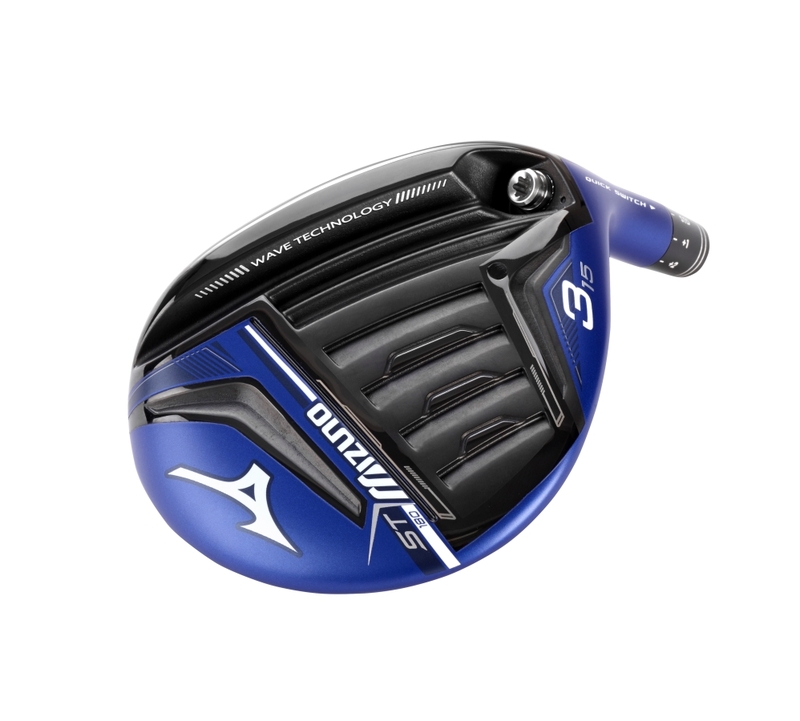 The Mizuno ST180 fairway wood is a distance machince thanks to several technology features. 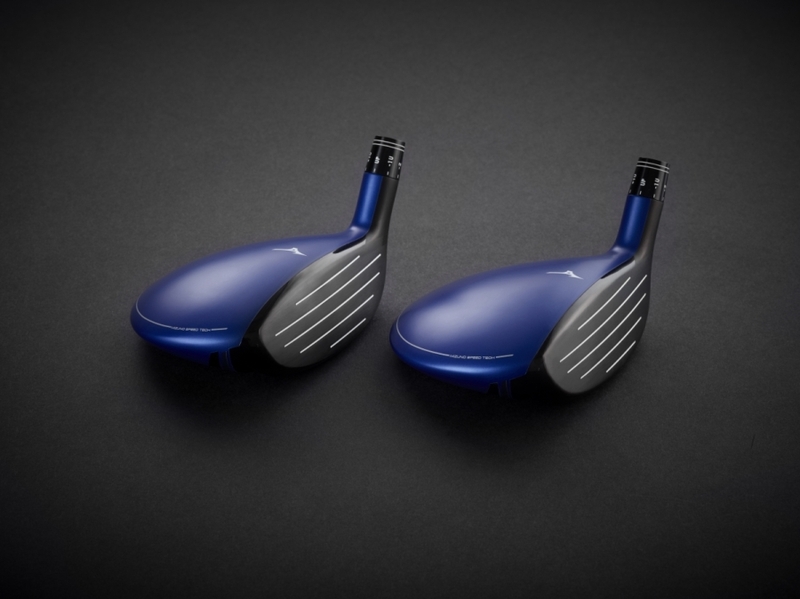 Mizuno uses a 1770 Maraging steel face to give the ST180 fairway wood exceptional ball speed across the face of the club. The steel is very strong, letting desingers make the face very thin. 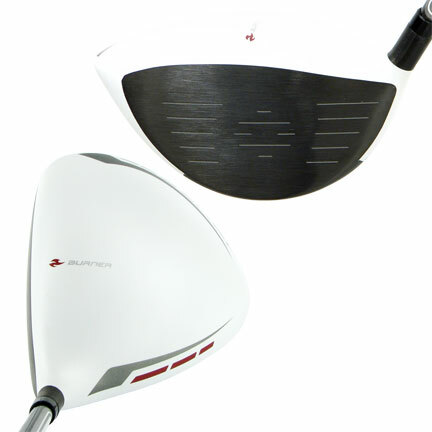 The thin face delivers more energy to the golf ball for increased distance. The Waffle Crown design inside the ST180 fairway wood is a design that removes weight from the crown and redistributes it through other parts of the club. The weight is placed in areas that improve forgiveness and optimize launch conditions. When looking at the sole of the ST180 fairway wood, you'll notice several wave-like ridges. These channels flex at impact and rebound back to transfer energy to the golf ball. This added energy creates more ball speed and distance. 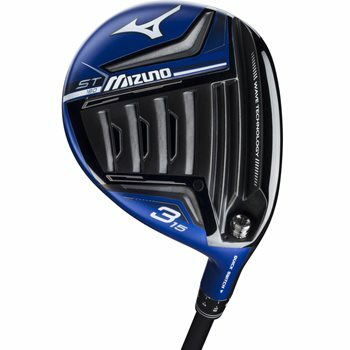 Check out the chart below to see the stock options for the Mizuno ST180 fairway wood. As always, Mizuno offers their all of their custom shafts and grips at no upcharge. Please contact one of our PGA Professionals to learn more about those options.